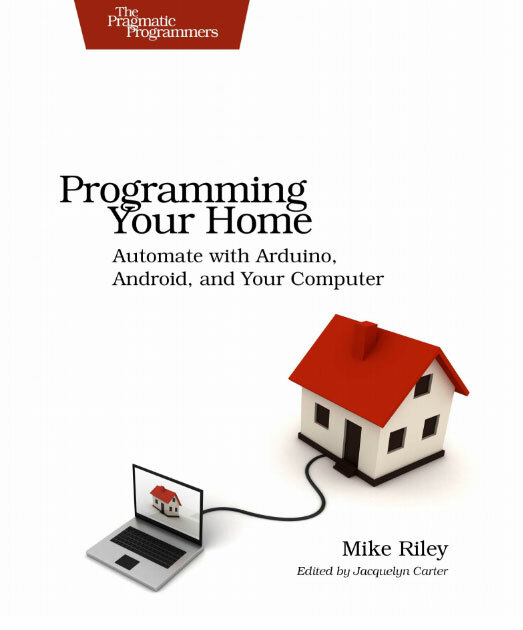 Programming Your Home is best suited to DIYers, programmers, and tinkerers who enjoy spending their leisure time building high-tech solutions to further automate their lives and impress their friends and family with their creations. Essentially, it is for those who generally enjoy creating custom technology and electronics solutions for their own personal living space. A basic understanding of Arduino and programming languages like Ruby and Python are recommended but not required. You will learn how to combine these technologies in unique configurations to resolve homemaker annoyances and improve home management efficiencies. Please wait PDF content is Loading . . . . . . . .